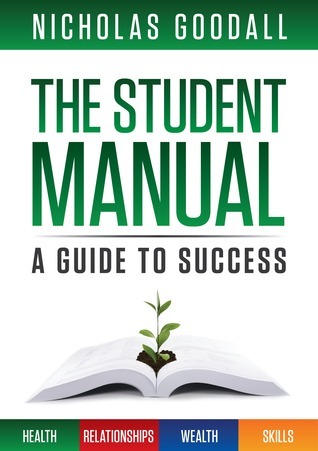 The Student Manual is a timeless self-development book designed to help students (also written by a student) to discover more of their potential and learn life skills with its short, fluff-free and enlightening format. This modular book enables you to read what you want, when you want, and the BS-free, easy-to-read content avoids any dreaded walls of text or useless fluff. Four primary sections of health, relationships, wealth and skills each provide fundamental principles to succeed in those areas – you don’t need a book for each. THE STUDENT MANUAL A GUIDE TO SUCCESS by Nicholas Goodall is an educational Teacher Resource/Educational/ Self-Help. 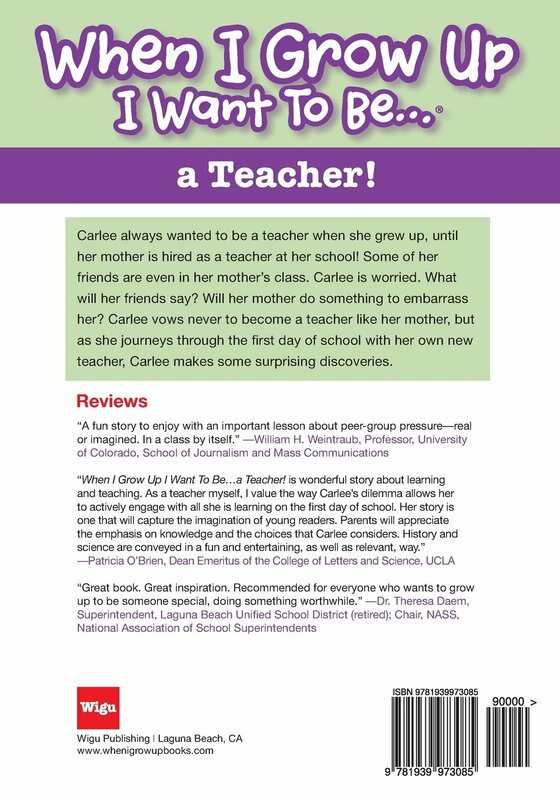 A great resource for college students, or high-school students to help build confidence, good study habits, and positive attitude. A great resource for relationships, health, wealth, and skills. Filled with advice, and self-help information. Well written, easy to follow.